The Advocate-General has noted the “acute social importance” of the issues in Mr King’s case, given the prevalence in the so-called gig economy of what were once atypical working patterns. Although not binding, the duty of the Advocate-General is to make submissions to the European Court, following the hearing, to provide guidance to the Court in relation to its decision. 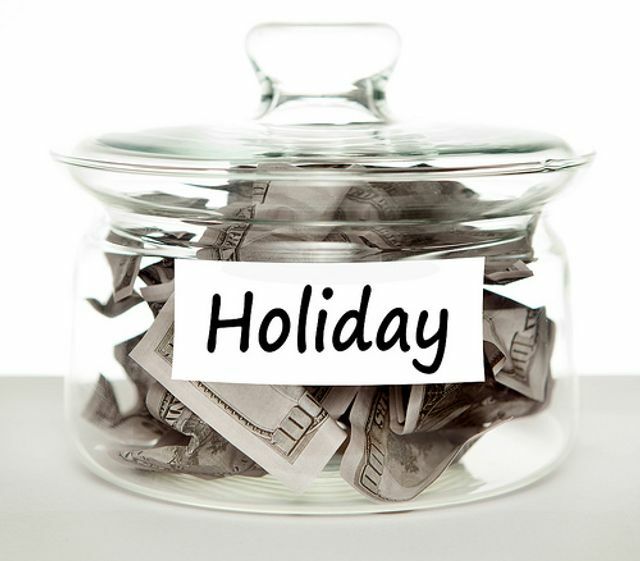 Prudent employers will want to consider the employment status of their workforce, assess the risk and potential cost of backdated holiday pay claims and ensure that their workers, as well as employees, have a “facility” for the exercise of their right to paid annual leave, without having to resort to costly legal action in order to enforce that right. "If the Advocate-General’s opinion is followed by the Court it will have profound consequences for many businesses with workforces of uncertain or marginal employment status. A worker may now be able to wait until the end of his or her employment before challenging any failure by the employer to offer paid leave. Employers could face a large number of such claims, since a worker should no longer need to risk his job to bring it. The Advocate-General was at pains to emphasise the fundamental importance of the right to paid annual leave for workers (a right contained in the EU’s Charter of Fundamental Rights), and that without the possibility of a payment in lieu on termination for untaken leave the worker would lose “all enjoyment” of the right". The problem to hand is of acute social importance, given the increasing number of people across the European Union who work on flexible, casual, and intermittent bases. These forms of employment are becoming ever more prevalent because of the provision of services via digital technologies in the age of the internet. Who should bear the risk of non-compliance with the right to paid annual leave when there is no facility in the employment relationship for its exercise, the employer or the workers concerned? Is it compatible with the EU right to paid annual leave for Member State law to first oblige a worker to take leave, before being able to ascertain if the leave will be paid?